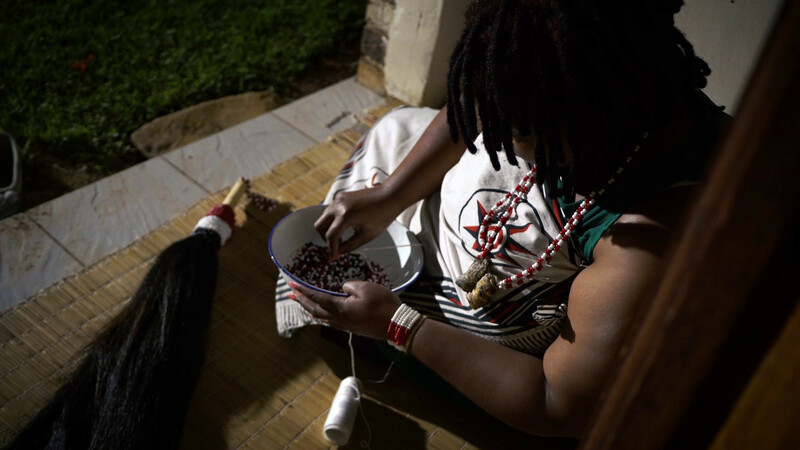 Ntuthuko goes home, from Johannesburg to the Vaal, in the exploration of spiritual healing and the relevance of practising in today’s society through his mother, Makhambule, and sister, Fundisile. 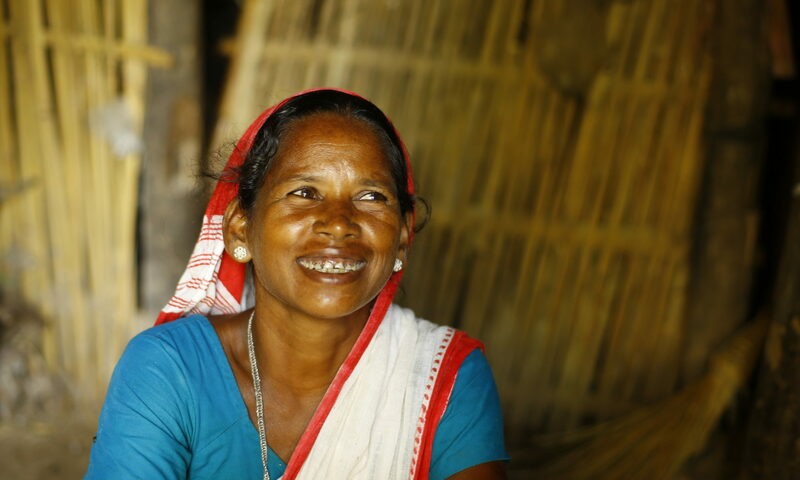 This leads them to conversations of the family’s past that were never had and some forgotten. 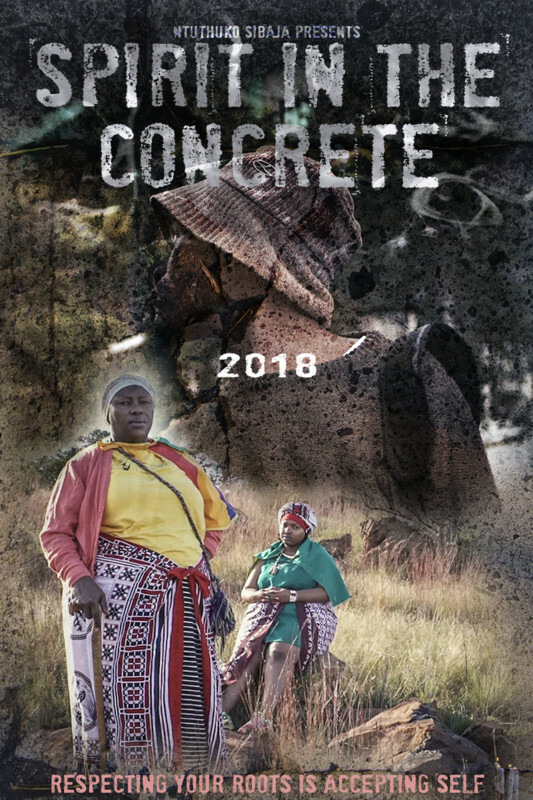 Ntuthuko tells the tale of African spirituality from a sangoma’s son perspective and a young person who is living in this turbulent modern age trying to preserve a heritage that most have lost. 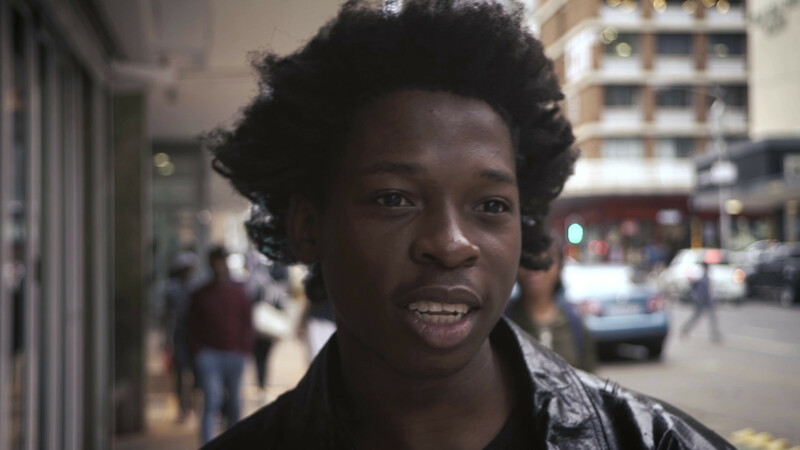 Ntuthuko is a young filmmaker who has a goal to showcase our extraordinary existence as Africans and as human beings to the world. A filmmaker who has the undying and unwavering urge to share and get knowledge from all corners of life. Fresh from film school, Ntuthuko is currently interning/working for a local film company that exports local films to the rest of the world.